Visa is going to launch a blockchain based enterprise payment platform called ‘Visa B2B Connect’. Prior to the launch, the payment giant has partnered with IBM to integrate Hyperledger Fabric into the b2b payment platform. 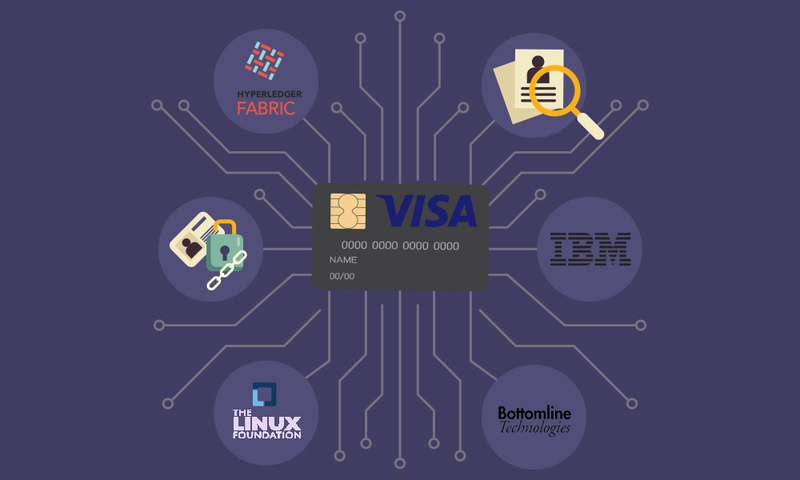 Fabric’s integration with Visa B2B connect platform will help Visa to offer an improved process which facilitates financial transactions on a scalable, permissioned network. Visa B2B Connect is one-of-a-kind platform which is designed to make the cross-border business-to-business payments simple, fast and secure. The B2B Connect platform wishes to fix the long, time taking process in the current payment transfer system. 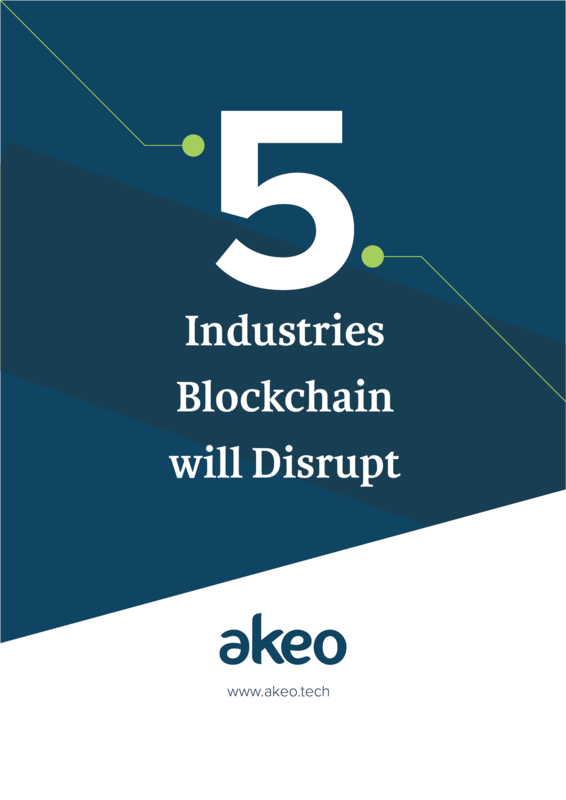 The platform will cater to financial institutions including a variety of industry verticals like trade, institutional banking and supply chain. B2B Connect comes with a digital identity feature. This feature tokenizes an organization’s sensitive data like bank details and account numbers. When tokenized the data is given a unique identifier which is used to facilitate transaction on the platform. 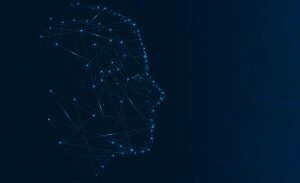 A unique mix of safety, security, and governance B2B Connect is going to revolutionize the way information is exchanged in cross-border b2b transactions. With digital identity, B2B also minimizes the chances of scam which may otherwise exist with online transfers, ACH and bank payments. “The industry leaders in payment and financial service technology are working together using an open source technology and this is definitely going to benefit the entire business environment,” mentioned Jason Kelley, general manager, IBM Blockchain Services. 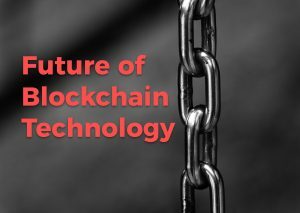 IBM and Linux Foundation are helping the blockchain adoption across businesses and B2B Connect is going to be one of the outstanding examples of how b2b payments will be made in the future.